As Executive Director, Larry is responsible for overseeing district operations, finances, staffing, risk management, property management, and land protection programs at the District. 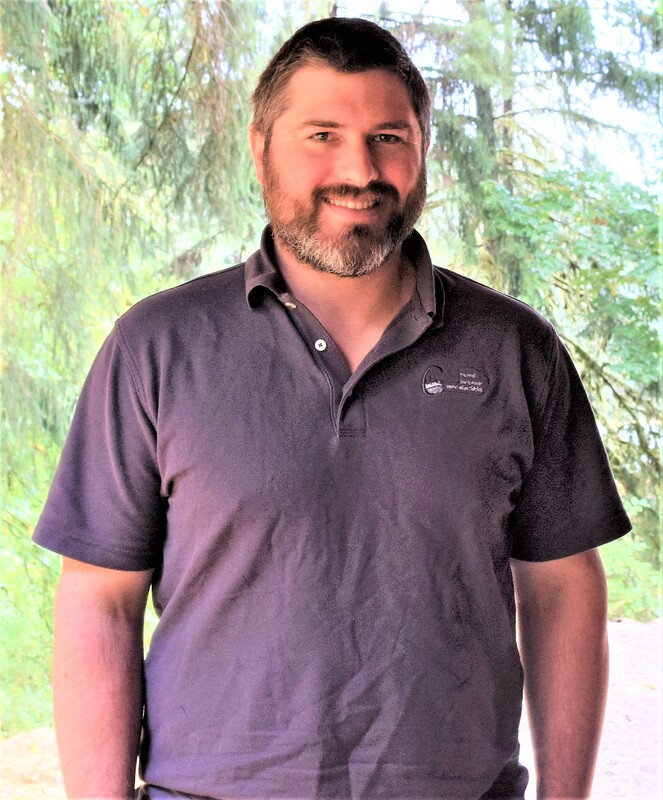 He works with the Board of Directors on annual budget development, planning, and various policy issues relating to the district programs, services, and management of local natural resources in Yamhill County. 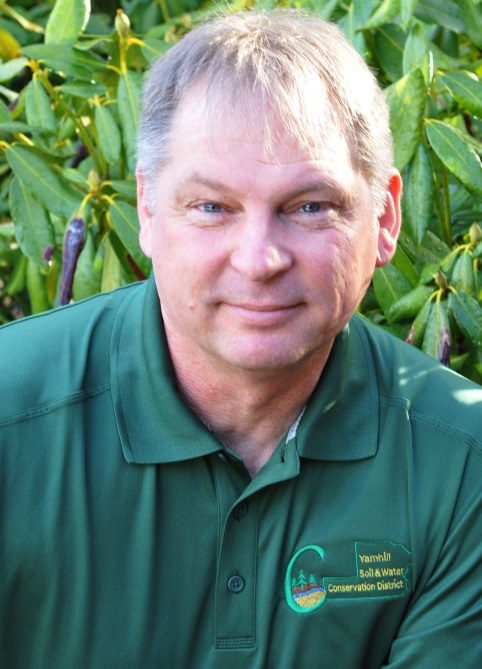 Larry received his Bachelor of Science in Agriculture from Oregon State University in 1985. He has worked for the district for 15 years. During his first tenure with the district from 1987 to 1999, he served as a Soil Conservationist and District Manager, and worked closely with landowners to help design and implement conservation practices that reduced soil erosion, protected water quality and improved wildlife habitat. From 1999 to 2009, Larry worked for the Oregon Department of Agriculture as the State Program Manager for Soil and Water Conservation Districts, overseeing grant programs, district training, risk management, policy development, and other issues relating to conservation districts. From 2009 to 2012, he worked in agricultural finance as a loan officer for West Coast Bank. In June of 2012, Larry returned to the district as Executive Director. He is continuing to enjoy working with a wide range of conservation partners, community groups, an engaged Board of Directors, and dedicated district staff. Contact Me About: District Operations and Policy, Budgeting, Conservation and Community Partnerships, Long-term Land Protection and Conservation Easements, and Board of Directors Relations. Justin Cooley began his position at the District in May 2018. He came to the District from Metro’s Parks and Nature Department where he worked as a Natural Resource Technician. His responsibilities included identifying, prioritizing, planning and executing a wide range of invasive species control projects for approximately 2,500 acres of land owned or managed by Metro. These projects varied greatly in scope and complexity. He has extensive experience in surveying and mapping weed populations which happened to be his first assignment. Justin and his wife, Sara, are busy raising their two daughters . He says they keep him on his toes and are an active young family! Jessica is the new office assistant for the district, joining the staff in December 2018. A familiar face, Jessica previously worked for the district in 2014 and filled-in occasionally between those years. Her position includes volunteer coordination, event planning, publication, and supporting district staff as needed. 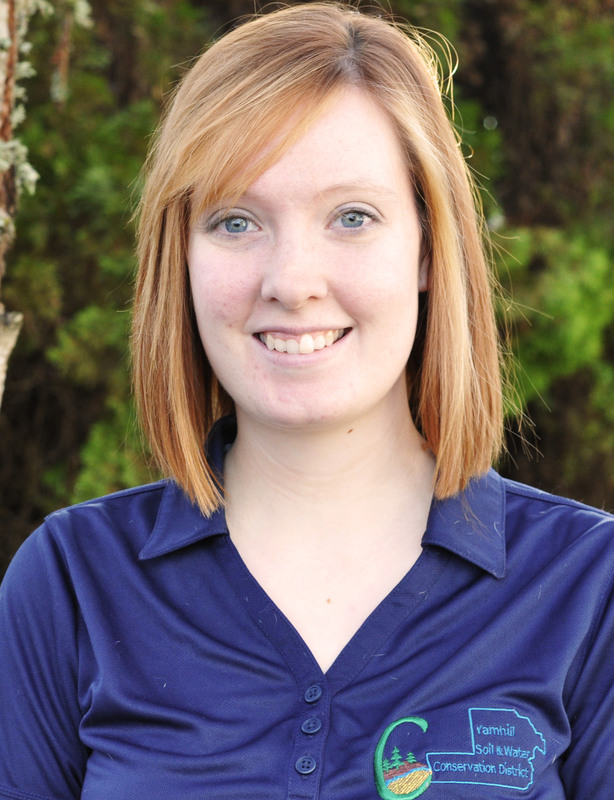 Jessica is completing her bachelor’s degree in accounting, with a minor in environmental ethics at Western Oregon University. She has lived in Yamhill County most of her life and loves spending as much time as possible enjoying the outdoors with her young family. Jessica also enjoys learning about and growing various medicinal plants, especially those species found locally. 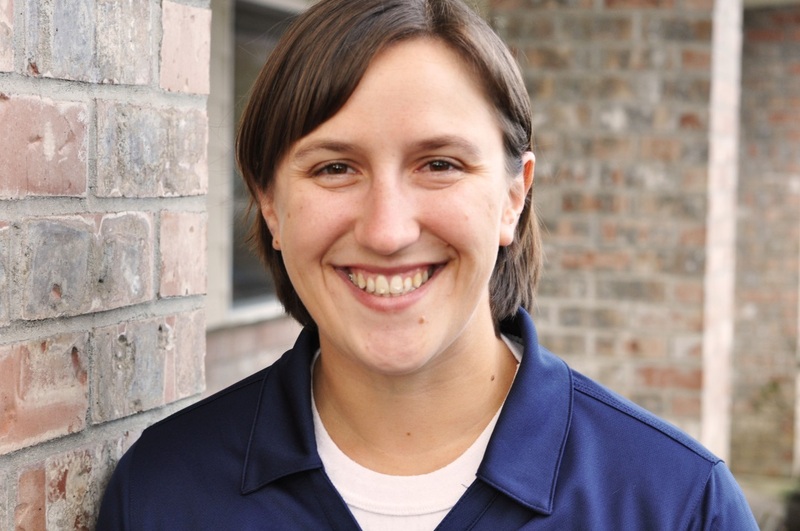 Amie has been with Yamhill Soil and Water Conservation District since 2004. Currently, Amy is working with landowners interested in prairie and oak habitat restoration. She has been working on developing a Habitat Conservation Plan (HCP) for Fender’s blue butterfly on privately owned lands within Yamhill County for the past four years. She assists landowners with a variety of wildlife issues including habitat enhancements as well as advising on native plant topics. 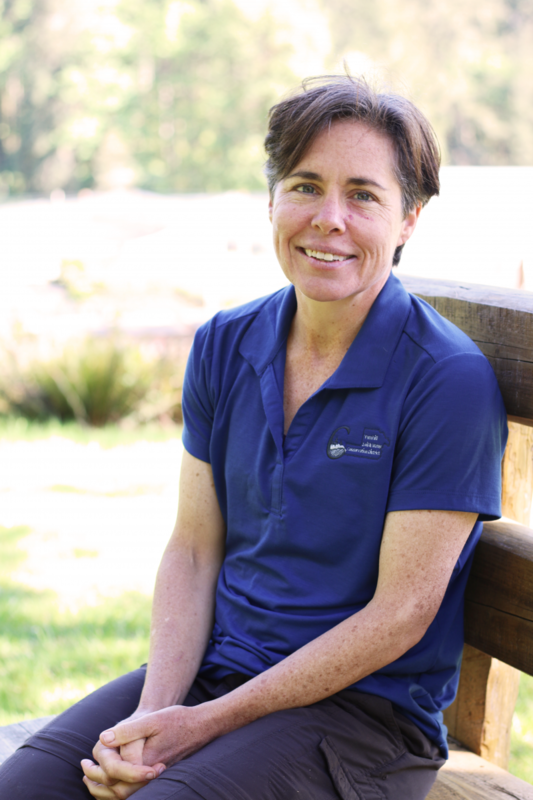 Prior to working on the HCP, Amie spent six years as the Riparian Specialist with the District. Amie received her Bachelors of Science in Wildlife Science from Oregon State University in 1995 and worked as a trainee for the Natural Resources Conservation Service before heading to southern Oregon to work as a biological technician for the Bureau of Land Management. This is where she began working with threatened and endangered wildlife species focusing on the northern spotted owl. She then worked for Willamette Industries, which eventually became Weyerhaeuser Corporation, as their Wildlife Coordinator for Oregon. She was responsible for coordinating surveys, inventorying and monitoring all company ownership for sensitive and rare wildlife species including spotted owls and marbled murrelets. 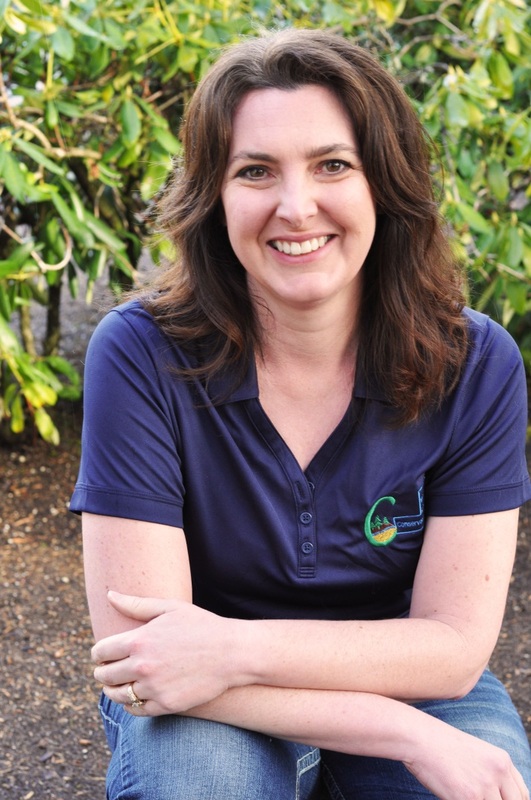 Julie has been with Yamhill Soil & Water Conservation District Since May 2011. Her position is responsible for office management, including fulfilling bookkeeping requirements, board and committee reports, written communications and publications, and supports the Director’s position with financial reporting, grant management, and event and activity production. In her prior experience, Julie worked with non-profit organizations in various capacities which included: volunteer coordinator; bookkeeping; office management; data-base management; event planning and management; publication design and production. Before coming to the district, she worked five years with Chehalem Youth & Family Services in Newberg, 2006-2011. Raised most of her childhood in Yamhill County, Julie has always appreciated the small town feel, and enjoys her connections with past acquaintances, while treasuring the opportunity to meet new ones. Contact Me About: Leadership, outreach, financial, and events or just about anything you want to discuss. If I don’t have the answer I’ll figure out where to find the information you are looking for. Josh has been with the district since 2010. His position is responsible for helping landowners with streamside restoration projects. He can provide advice about weed control, what you should plant along your stream, and help you find funding for a project. 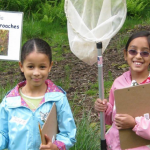 He is an experienced Conservation Reserve Enhancement Program (CREP) planner and helps landowners in Yamhill and Marion Counties enroll in the program. Before coming to work at the Yamhill SWCD Josh worked for the Oregon Department of Fish & Wildlife where he conducted stream habitat surveys and oversaw salmonid fin marking operations across the state. 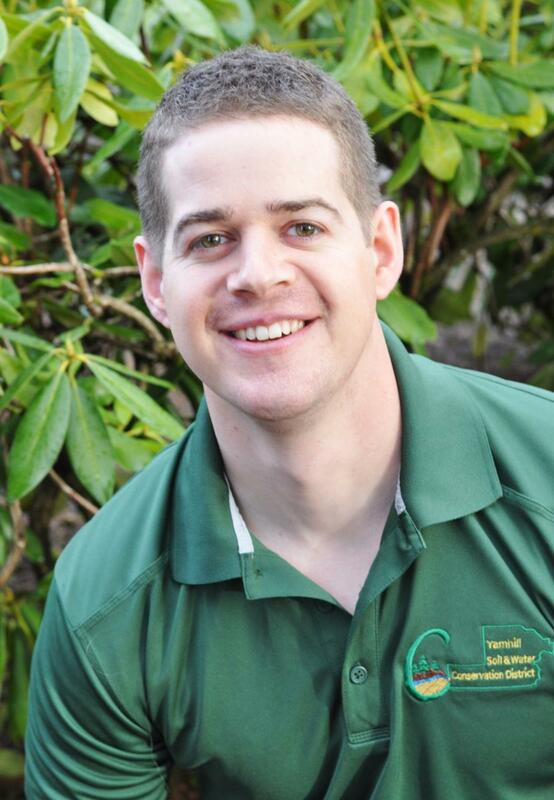 Josh holds a Bachelor of Science Degree in Fisheries Biology from Oregon State University. Contact Me About: Streamside areas. 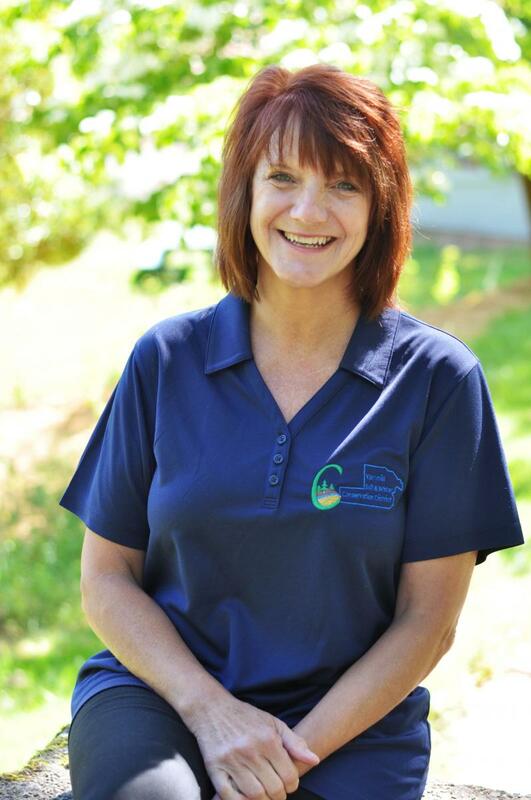 Marie has been with Yamhill Soil & Water Conservation District since 2010. Marie provides technical assistance to landowners on farm conservation practices to improve water quality, reduce erosion and enhance wildlife habitat. She also evaluates potential eligibility for USDA programs or grant opportunities and assists landowners with project development and management. She is also the primary contact for complaints related to natural resource concerns. Before coming to work with Yamhill SWCD, Marie worked with the Wisconsin Bureau of Endangered Resources in the Wolf Depredation Payment Program working with stakeholders and outreach. She has also worked on research projects in Costa Rica and Ecuador. She graduated with her Master of Science in Conservation Biology and Sustainable Development from the University of Wisconsin in 2009. Sonya is no stranger to the District, as she has been a dedicated volunteer at Miller Woods since 2006. Recognized at the District’s 2014 Annual Dinner for her service, Sonya had contributed over 5000 volunteer hours. Born and raised near Orlando, Florid, Sonya has now made Oregon her home since 2003. She loves the mild weather, being surrounded by trees and seeing mountains in the distance. As an avid outdoor adventurer she enjoys running, cycling, hiking, cooking and reading. Sonya holds a Bachelor’s degree from the University of Central Florida. Her career includes working with runaway and homeless teens in California and later working in finance and office administration at OHSU in Portland. After her many years of dedicated service, Sonya feels right at home as the Miller Woods Property Manager.